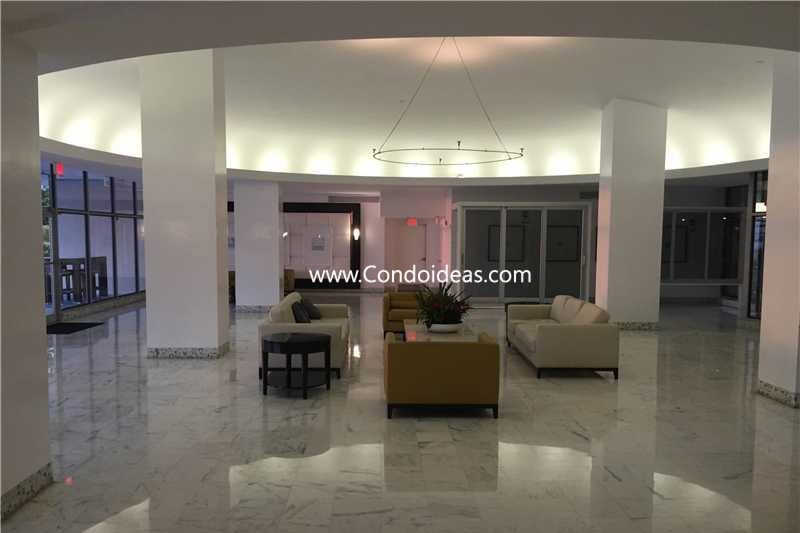 The Deco-overtones of this classic structure at 1000 West Avenue in South Beach has been given new life in a recent renovation, making Mirador South one of the great condominium developments on the Biscayne Bay side of Miami Beach. Its 1940s architecture is now blended with a tasteful updating of its interior spaces and its gracious lobby, bringing a modern sensibility to a timeless residence. 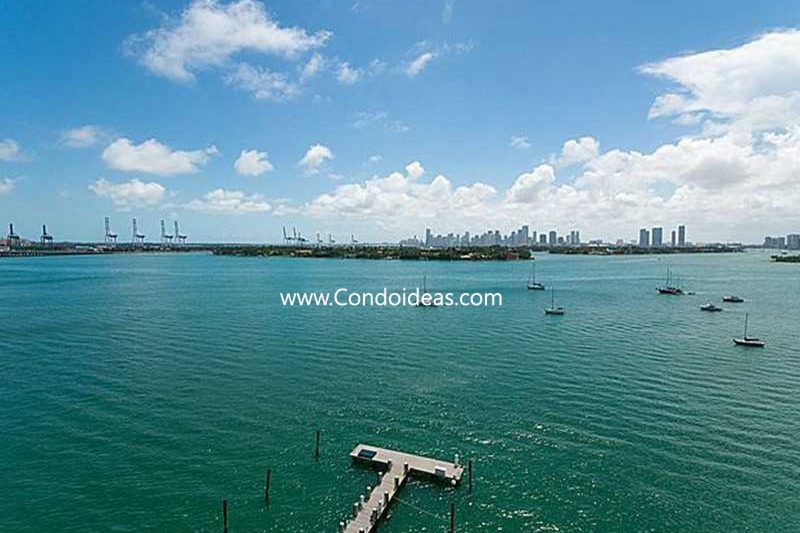 Interior spaces, in a number of configurations, including penthouses, offer floor-to-ceiling windows opening onto private terraces or patios with views of the Bay, the Miami skyline or the ocean. 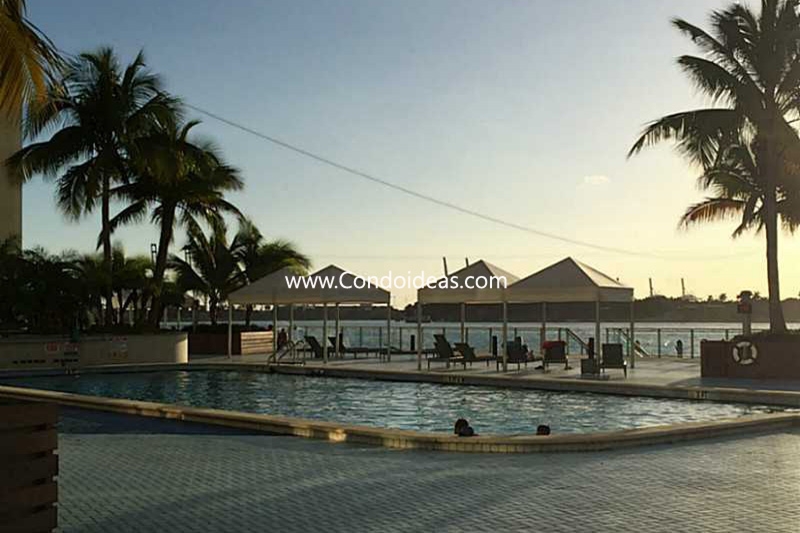 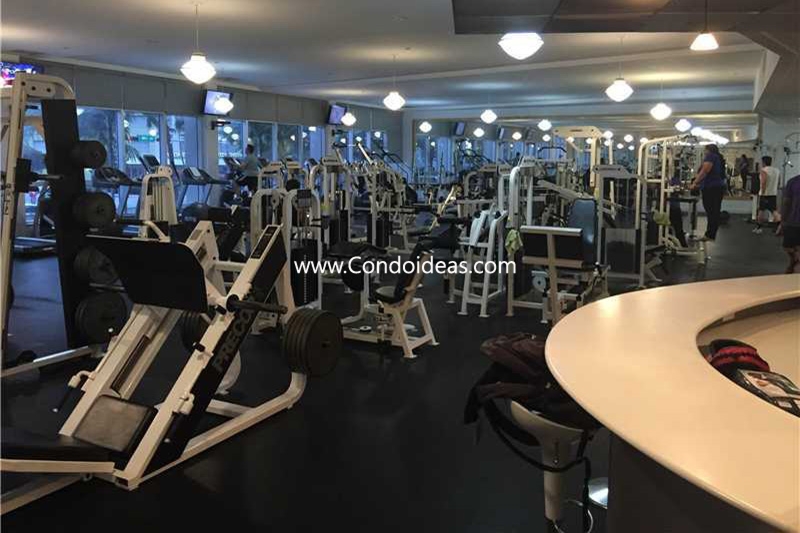 The complex offers a Bay-side pool and deck, a revamped fitness center and spa as well as a club room and business center. 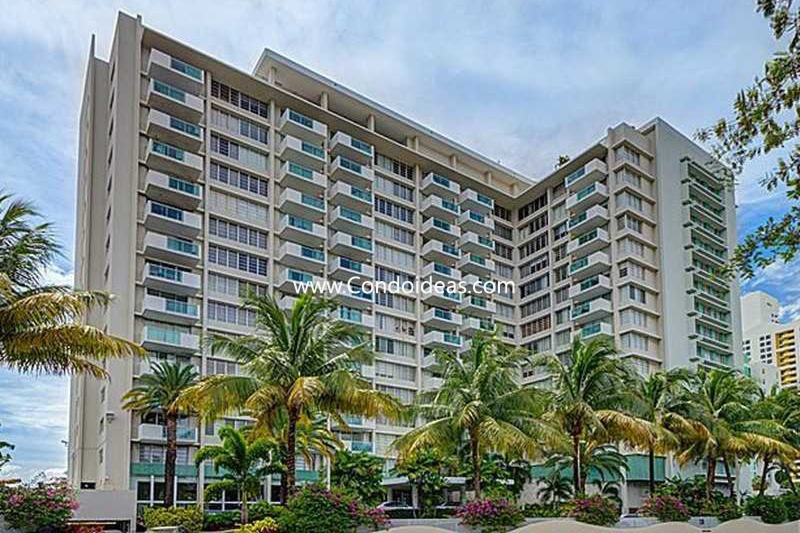 Rely on the condominium’s own convenience shops, beauty salon and round-the-clock security. 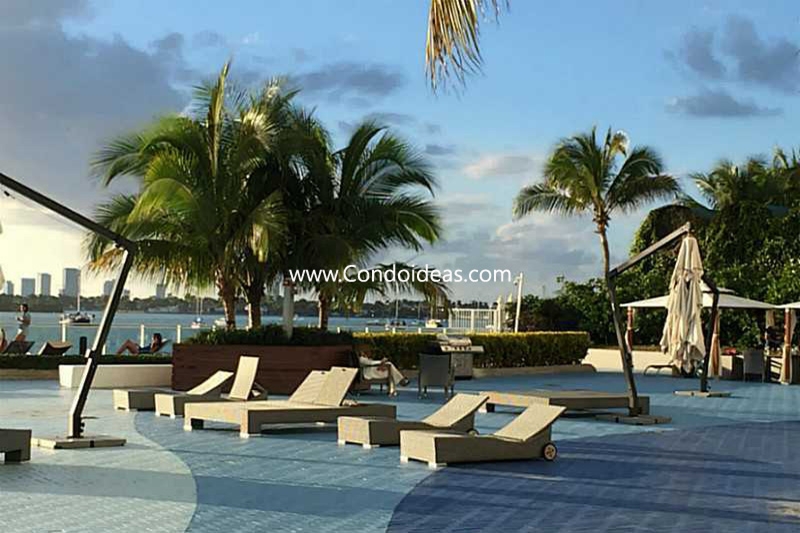 Steps away are the shopping experiences of the Lincoln Road pedestrian mall, local parks, and such amenities as Starbucks, Whole Foods, and world famous Ocean Drive restaurants. 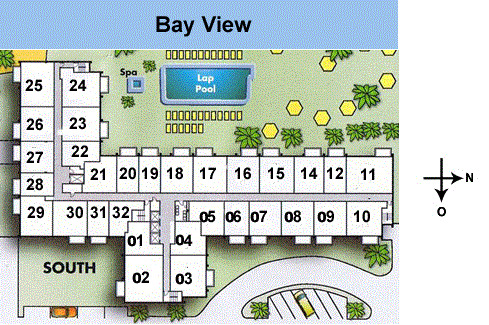 Nearby is the Ocean Terrace. And nightlife abounds for clubbing and live entertainment options just minutes from your door. 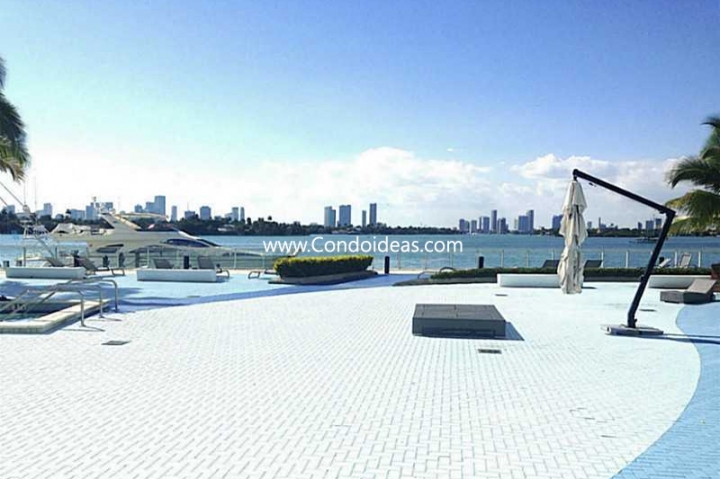 Those seeking the South Beach experience cannot find a better home than the Mirador South.